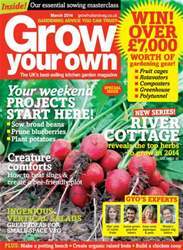 The best 10 must-grow potatoes! 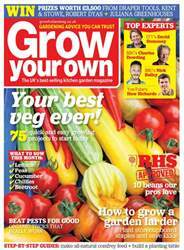 Plus, your easy guide to bumper crops of salads, spuds and late-season pears. 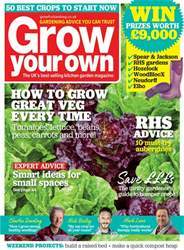 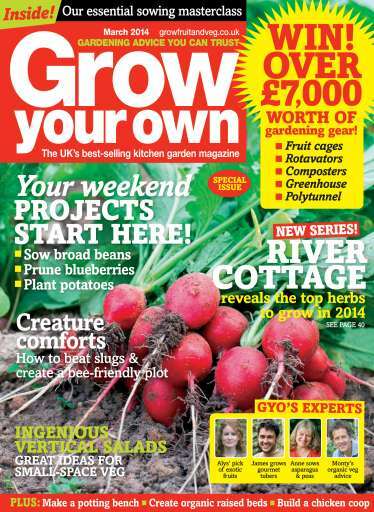 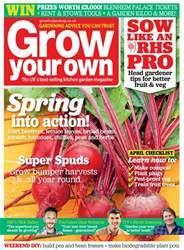 This month let GYO's gardening gurus talk you through the best fruit and veg to sow this spring.